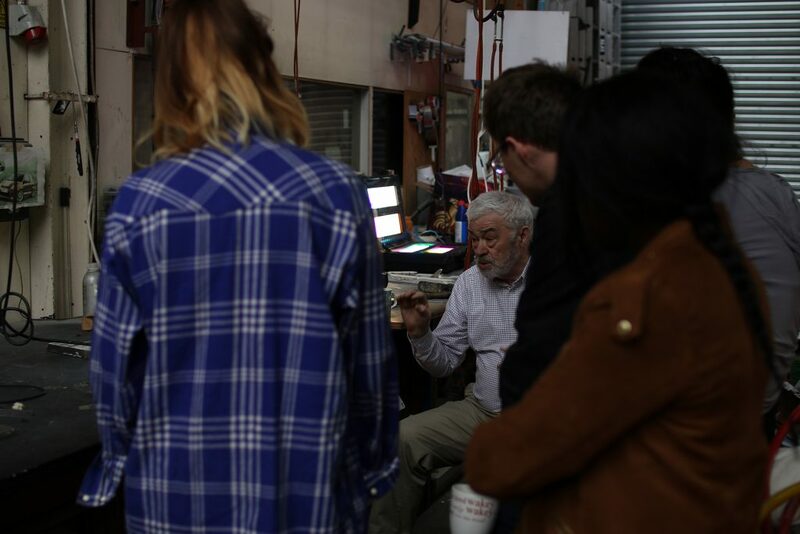 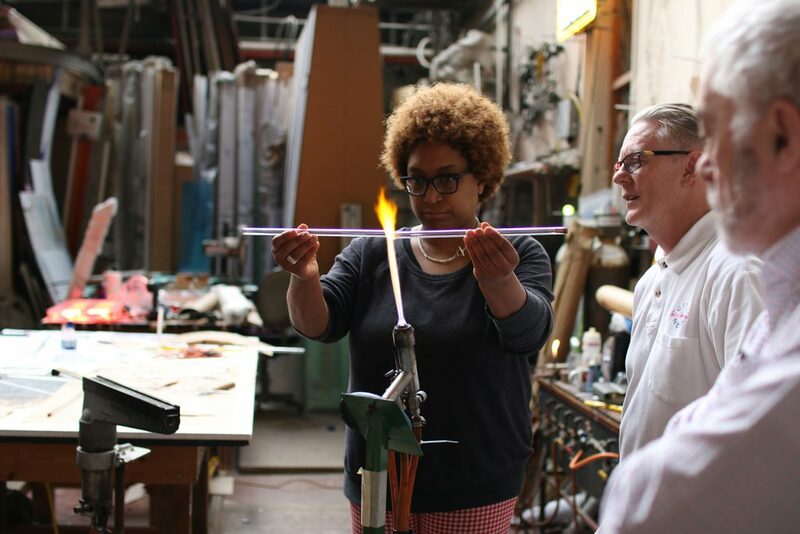 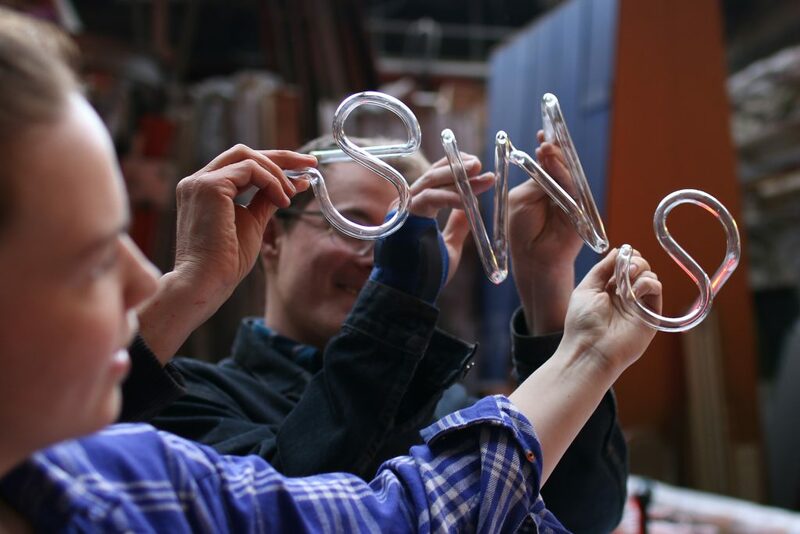 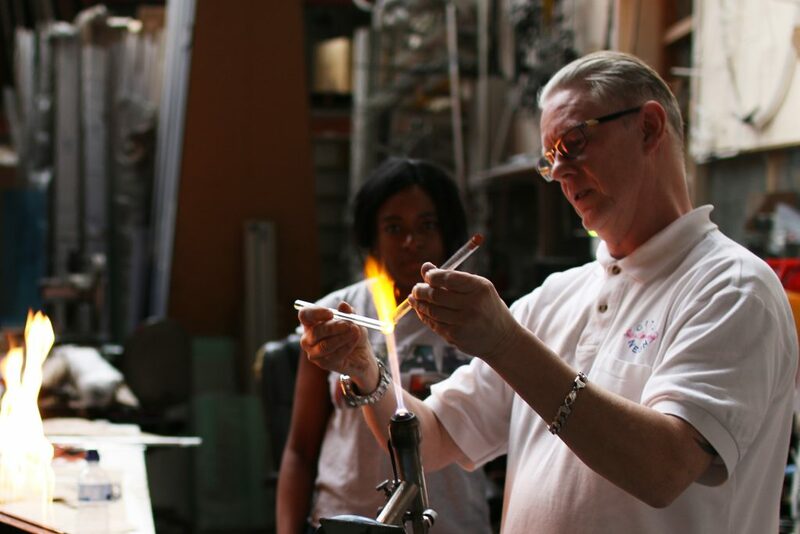 Join glass craftsman Paul Medlicott for a demonstration of neon fabrication and glass bending on this visit to City Neon Signs. 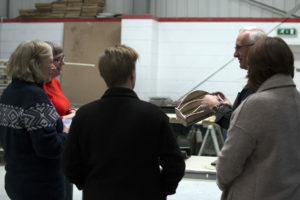 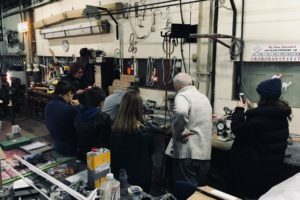 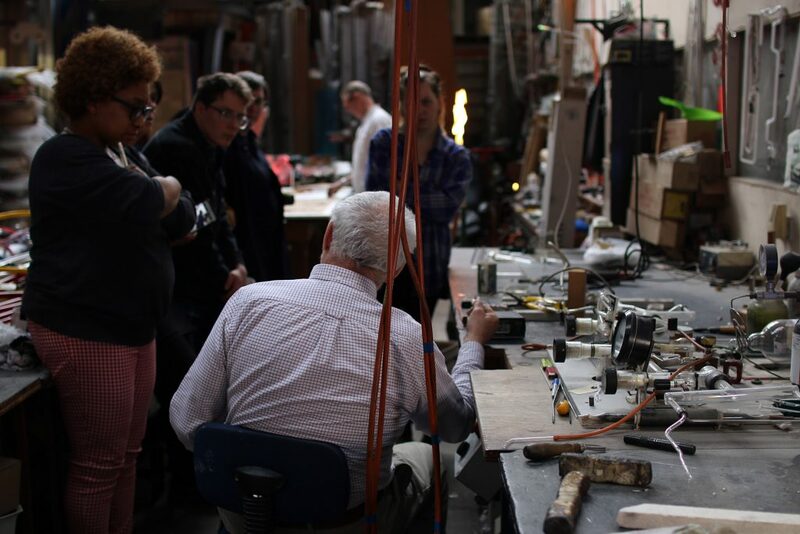 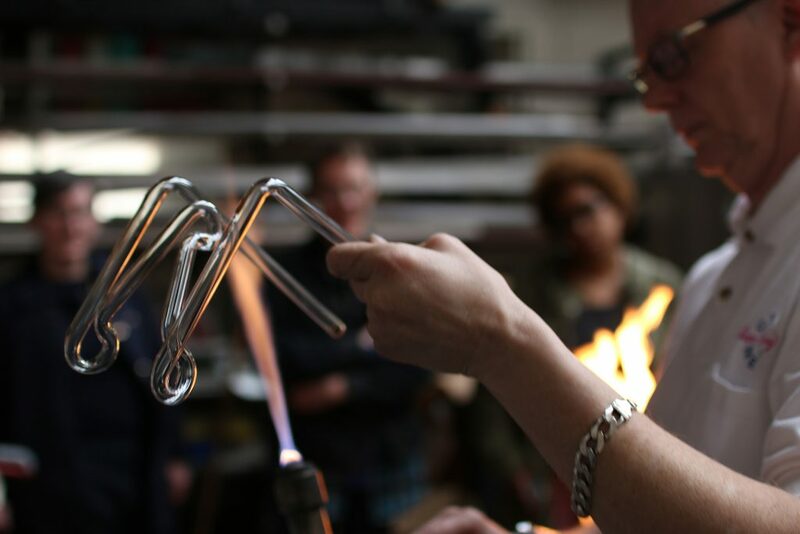 From their workshop in Tyseley, craftsmen Paul Medlicott and Laszlo Gregor gave an overview of the process and demonstrated neon fabrication, taking us through glass bending, bench work and bombarding, and there will be plenty of opportunities for Q & A. 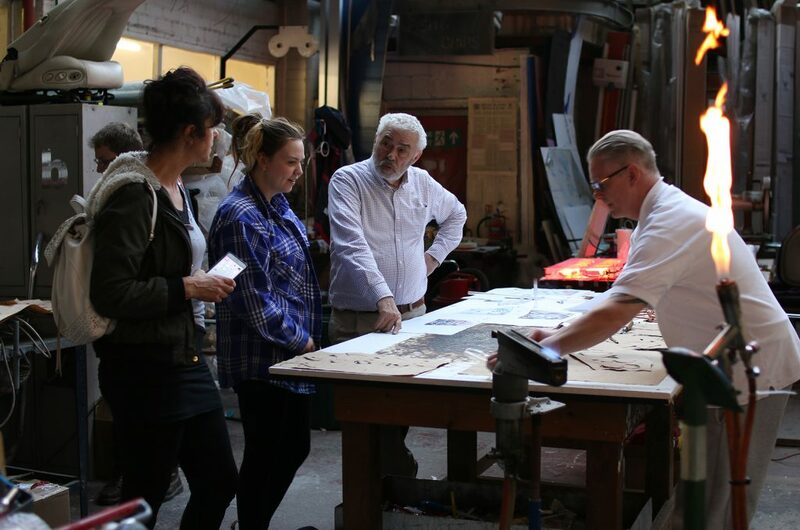 Advance booking is essential – so seize the moment and BOOK your ticket here now!